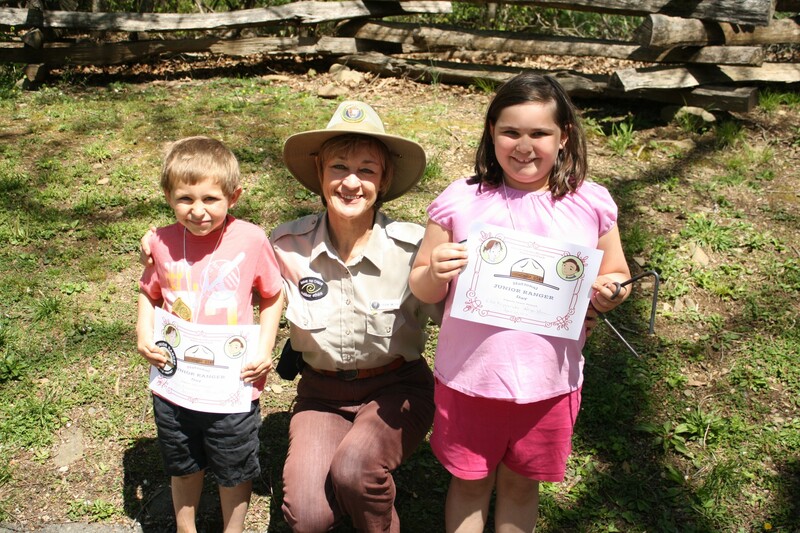 Participating in the National Parks Jr Ranger program is a great way to learn while visiting! The past 6 months, a lot of changes have occurred within our family. My daughter began homeschooling at the end of January and my son will start homeschooling this upcoming school year. I got a great job working for a wonderful company that provides me not only great opportunities, but flexibility in scheduling, and the time off I need when I need it. My husband will soon be joining me at the same company so that we can embark on a dream of a road trip later this fall and into 2016. When I look back at my travels as a child and teen, one trip stands out in particular. My parents took me to England and Europe the summer before my senior year in High School. I was able to see the Canterbury Cathedral and visit Stratford on Avon, both places I would read about in school. That trip had a profound affect on my education as I could remember how the places looked, felt, and even smelled while I was reading about them later in the school year. It wasn’t until much later in life that I realized that experience is really the best teacher we could ever have. 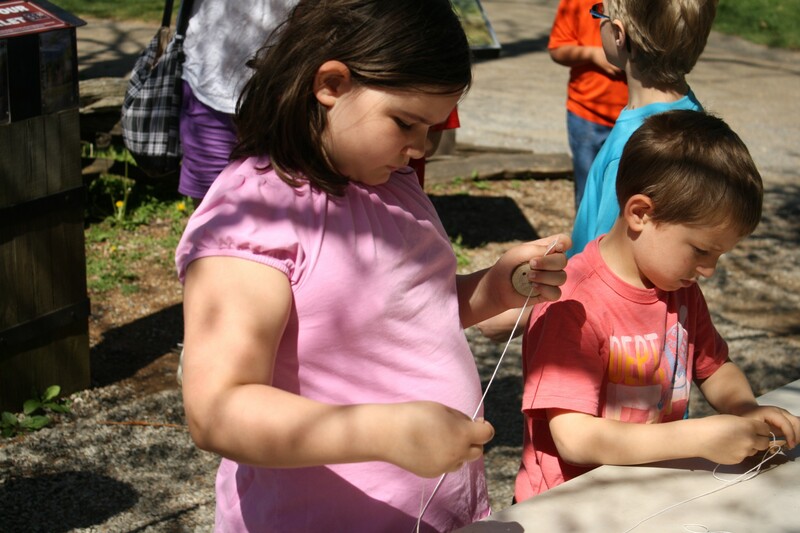 Building a toy out of string and wood – like children would play with before we had toy stores and video games! What better way to teach my children about our country, than to hit the road in an Forest River RV with our two dogs and take several road trips! In 2016, our National Park system will celebrate 100 years and it is our goal to visit as many of our National Parks in the continental US as possible. My kids love participating in the Jr. Ranger program, so we plan to do that while at as many parks as possible. Not only will it provide a great education on nature and the diversity of our landscape, but an opportunity to learn history for my children. We also plan to hit as many historical places as possible on our journeys as well! Since we are homeschooling, this will take our classroom on the road and my husband and I can work anywhere that we have Wi-Fi so it’s a great time in our lives to set out on this dream of a year. I have never been one to ask for much when it comes to financing my dreams, but this type of undertaking is going to be expensive. After seeing a few GoFundMe campaigns for similar trips, I decided I would give that a go. We will have expenses such as gas, entrance fees, food of course, and other incidentals while on this great adventure. The timing is perfect as far as the ages of the kids – 9 and 7, my RA is in remission at the moment so I’m able to be active and enjoy all the trip has to offer, and with our flexible work situation – I can’t think of a better time to hit the road. If you would like to contribute towards our adventure, check out our campaign below. Please share as well, so that we can get the word out. We really appreciate any and all assistance we get to help make this dream adventure a reality for our family. We will be sharing videos and posts on our adventures over on our travel sites, Family Vacay and Family Time Travelers, so you be a part of our journey as well!